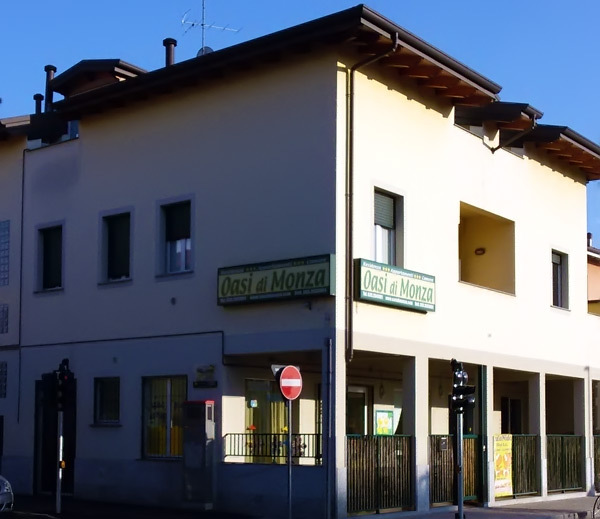 Oasi di Monza offers accomodation options for business people or tourists, guaranteeing the comfort of feeling at home few minutes from the very heart of Monza and in front of the Polyclinic. Fully furnished apartments available vithin short time, fitted with any comfort. 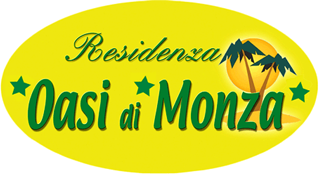 Benefits compared to staying at a hotel: fares per apartment or per person, rebates based on the length of the stay. More space, privacy and autonomy than in a hotel. Tenancy duration ranging from 1 day up to more than a year. Wide choice of apartments by size, location, comfort. 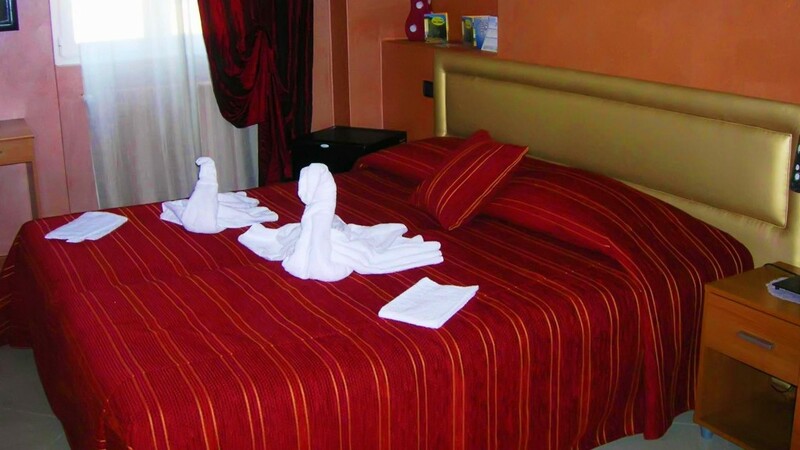 Each solution is suggested and cared for by an experienced staff that will make your stay unforgettable.